Dr Keith Brunt from Dalhousie University and Dr Jeremy Simpson from the University of Guelph in Canada have pioneered research into understanding the mechanisms of increased shortness of breath in patients with heart failure. By applying a collaborative approach, they have identified suitable drugs for effectively treating these symptoms to significantly improve the quality of life of patients. Heart failure is a rising global epidemic, with an estimated prevalence of at least 37 million individuals. Respiratory complications – such as shortness of breath or ‘dyspnea’, air-hunger or more commonly, breathlessness – often accompany heart failure and this severely impairs the quality of life of the patients. The diaphragm, a muscle that separates the chest cavity from the abdominal cavity, becomes weak during heart failure due to the constant, unrelenting increase in the work of breathing. Diaphragmatic weakness is also a feature of other diseases such as Chronic Obstructive Pulmonary Disease (COPD), which involves difficulty in emptying air out of the lungs due to a narrowing of the airways. The Tension-Time Index (TTI) is a quantitative measure of the energy cost of breathing, which indirectly measures the stress on the airway muscles and the likelihood for breathlessness. TTI is elevated in all diseases involving breathlessness; however, the mechanism of increased TTI in diseases such as COPD is easily understood due to the obstruction of the airways. In contrast, airway obstruction and increased resistance are not typically associated with heart failure; and so the mechanisms of increased TTI and the resulting shortness of breath in cases of heart failure are currently not well understood. Dr Keith Brunt from Dalhousie University and Dr Jeremy Simpson from the University of Guelph have pioneered research into understanding the mechanisms of increased shortness of breath in patients with heart failure, which has led to suitable drugs being identified for effective treatment of these symptoms. In a joint collaboration recently published in Science Translational Medicine, Drs Brunt and Simpson determined that the same hormones – called angiotensin and norepinephrine – involved in exaggerating the symptoms of heart failure through an increase in blood pressure are also involved in weakening the diaphragm and increasing TTI. These hormones are released by glands found in the kidney, and travel to the brain where they confuse the areas of the brain that regulate breathing, forcing the muscles used for breathing to work harder. These muscles then become wasted, in a process known as atrophy. Although several drugs are currently used to treat acute and chronic heart failure, they often do not treat the accompanying symptoms of shortness of breath and diaphragm atrophy. The blood-brain barrier is a highly selective membrane that separates the blood that circulates through the rest of the body from the brain and the fluids associated with the brain. This barrier plays an important role in protecting the brain from infections or neurotoxins that may have entered the blood, while simultaneously allowing transport of very specific molecules required for the normal function of the brain such as glucose, water and some fat-soluble compounds. However, due to its selective nature, the blood-brain barrier prevents several useful diagnostic and therapeutic agents from reaching the brain. Hormone-suppressive drugs are widely used to treat heart failure, but they have mixed clinical outcomes in terms of improved quality of life for patients. The team from Drs Brunt and Simpson’s lab showed that only selective pharmacological agents that can cross the blood-brain barrier are effective in reducing diaphragmatic weakness in mice and subsequent difficulties in breathing. While drugs that do not cross the blood-brain barrier are still effective in treating the heart and the surrounding blood vessels, they do nothing for the associated breathlessness. This study emphasises the importance of understanding the mechanism of breathlessness in patients with heart failure to effectively treat the symptoms. The drugs tested by the team that do cross the blood-brain barrier and influence both the heart and breathing are already approved for clinical use, which greatly increases the chances of this research having a direct impact on clinical patients experiencing shortness of breath after heart failure. 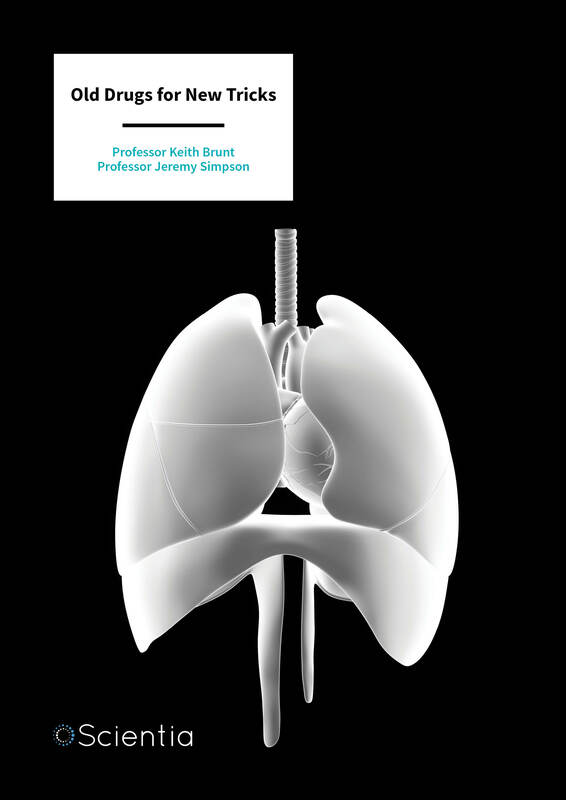 After discussion with clinicians, Drs Brunt and Simpson carried out a seven year-long study that focused on shortness of breath in an experimental model, to determine what, when, how and why it happens, and what can be done to treat both the underlying cause and the symptoms. Dr Simpson says, ‘unlike previous research that examined the organs at the end stages of the disease, we were looking at the changes happening as heart failure develops.’ Their drive to successfully translate the findings of their research has led to them to several collaborations with cardiologists and respirologists at the New Brunswick Heart Centre to monitor patients with high blood pressure and heart failure in a clinical study. 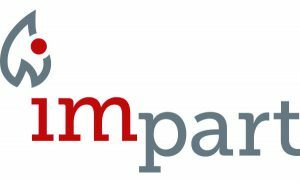 They describe their work as, ‘research without borders – basic to clinical sciences across countries using information technology and partnerships with health providers and industry partners.’ Both Drs Brunt and Simpson are part of a larger cohort called IMPART – a group of clinicians, scientists and researchers studying the effects of metabolic and inflammatory diseases on the body (https://impart.team). They are focused on understanding the causes of and identifying effective treatments for a range of diseases including diabetes, arthritis, obesity and heart disease. The team of academics and clinicians from diverse backgrounds share research funding, established clinical protocols, student mentorship relationships, and are supported by several local hospitals and universities, all of which encourages successful translational research. Dr Keith Brunt has several years of experience working with cardiopulmonary diseases, and has contributed significantly to understanding the role of respiratory strain in inducing heart injury. In addition, his program in experimental therapeutics also focuses on understanding the wound healing process in chronic diseases from both a cell and molecular perspective, capitalising on strategies to deliver effective treatments to combat these diseases. Much of his work as an early career investigator focused on targeting specific genes involved in heart attacks, inflammatory diseases and aging, and has now advanced to using nanotechnology to improve translation at the molecular, physiological, and clinical levels. Dr Jeremy Simpson established in a series of papers, some in collaboration with Dr Brunt, that stress on the respiratory system has repercussions for both the respiratory and cardiac systems. As an early career investigator, he focused his attention on understanding the reverse process – how heart failure can affect the muscles involved in breathing. His research also focuses on the best time of the day for the most effective cardiac treatments and has established that medications such as captopril that are used to treat heart failure and high blood pressure have the most benefit when administered during sleep time. Together, the research of Drs Brunt and Simpson establish a strong foundation for future work in advancing evidence based medicine with pre-clinical validation in treating cardiovascular and respiratory diseases. Drs Brunt and Simpson believe that supporting the development of specific skills in early career researchers including graduate students will help them thrive in their careers, academic or otherwise. 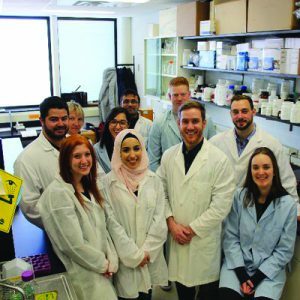 They offer extensive support to their graduate students by actively encouraging diversity and inclusion, and often host on-line meetings with research groups across Canada in order to encourage collaboration and allow their students access to more expertise. 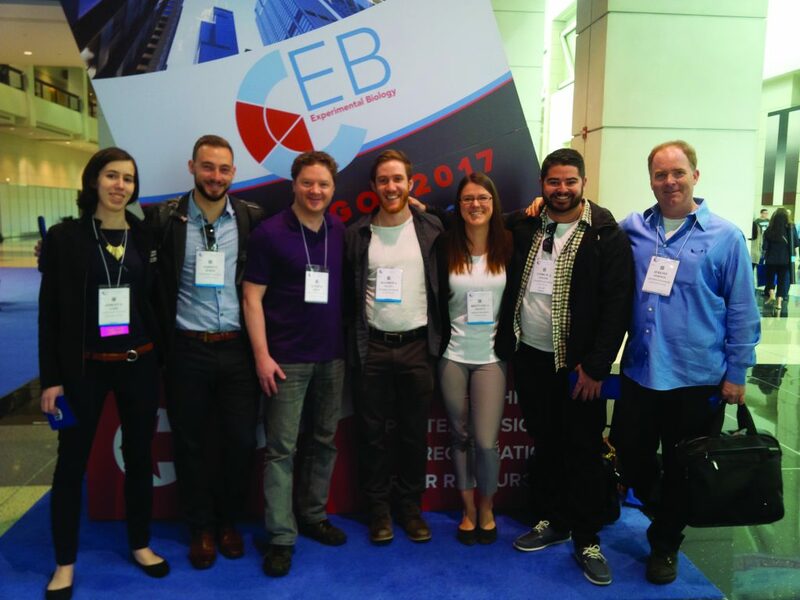 By maintaining a critical mass of highly qualified personnel from a range of career stages such as undergraduates, graduates and postdoctoral researchers, the Brunt and Simpson labs provide everyone with a diverse range of laboratory skills that further strengthens their critical thinking, problem solving, research design, data analysis and interpretation skills. In order to ensure that students have a clear path to success, Dr Brunt and Dr Simpson working with their graduate students devised a list of twelve goals for their personality and research development that can easily be translated to other industries and careers. These include technical proficiency, the capability to troubleshoot, critical thinking, a clear understanding of the literature and the ability to use that understanding to come up with innovative ideas. In addition, the other goals include creative reasoning when designing and rationalising experiments, clarity in writing and speaking about science, taking ownership of their project, building collaborative and team-based skills and critically assessing the effort put in versus the gains obtained for both individuals and teams. The availability of world-class infrastructure with a surgical suite and equipment dedicated to understanding and evaluating the physiological function and biochemical markers of heart failure and other diseases across both the Dalhousie University and the University of Guelph ensure that the research outputs from their laboratories are high impact. ‘Our goal in medicine isn’t just to keep people alive but for them to have the best quality of life,’ says Dr Brunt. ‘We are most excited by the potential to improve heart patients’ quality of life globally. We hope to see heart patients enjoy their hobbies and comfortably perform daily tasks again, without the feeling of breathlessness,’ he adds. Dr Brunt and Dr Simpson both strongly believe in translating basic research towards clinical applications, and are already following up with patient studies and establishing connections with clinicians from several heart institutes and centres across the country. Their research interests also branch out into understanding how similar mechanisms may play a role in other common and debilitating diseases such as sleep apnea – breathing difficulties during sleep – and COPD. Such interventions would not only help improve patient quality of life but will also lead to an overall reduction in global healthcare costs. 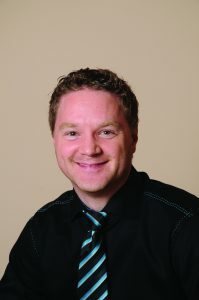 Dr Keith Brunt is an Associate Professor at Dalhousie University Medicine New Brunswick and a translational scientist in the cardiovascular surgery and cardiology departments of the New Brunswick Heart Centre. He completed his undergraduate studies in Physiology at the University of Saskatchewan, and subsequently pursued his Master’s and PhD degrees at Queen’s University. 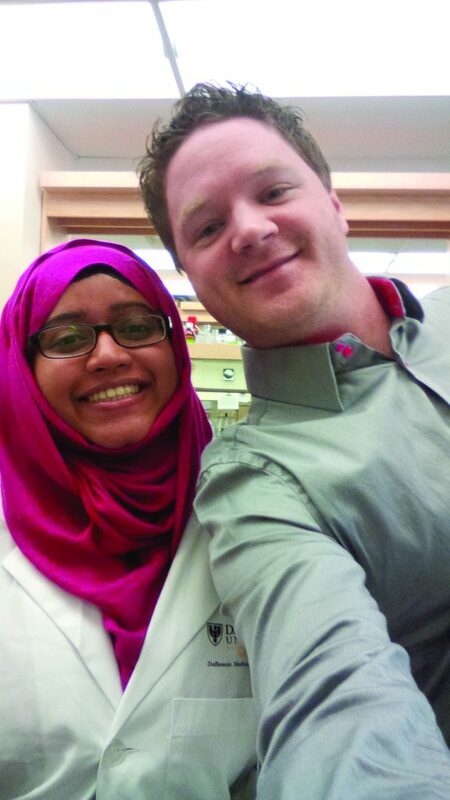 After a fellowship in Cardiac Surgery and Regenerative Medicine at Toronto General Hospital, he became an Assistant Professor in Pharmacology and Medicine in Saint John. Dr Brunt is the Chief Scientific Officer at NB-BioMatrix, Inc., and is also a special graduate faculty member at the University of Guelph in Ontario. His research interests include molecular and cellular cardiology, nano-pharmocology and heme metabolism. 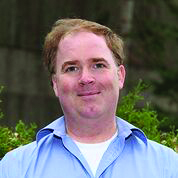 Dr Jeremy Simpson is an Associate Professor at the University of Guelph and heads the Simpson Lab in the university’s Department of Human Health and Nutritional Sciences. 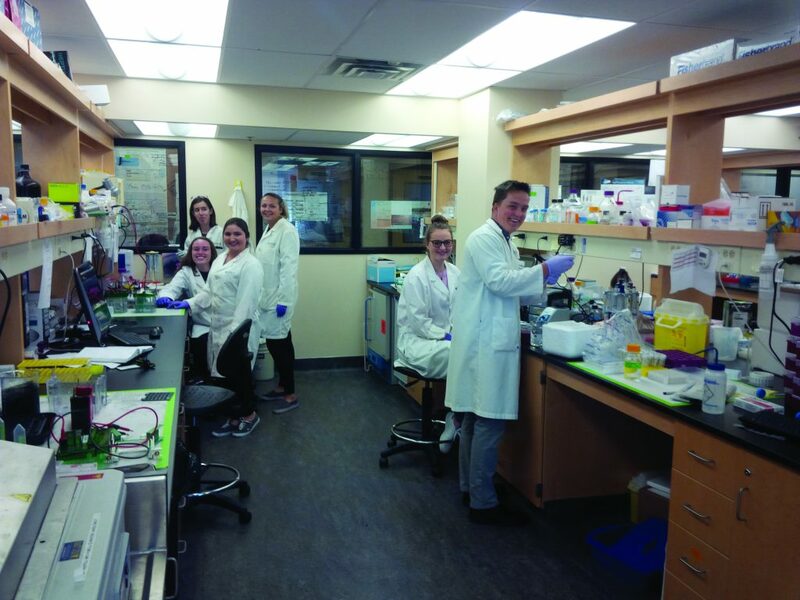 After completing a Bachelor’s degree in human biology from Guelph, Dr Simpson completed a PhD in physiology from Queen’s University at Kingston. He also completed a year-long postdoctoral fellowship at the University of Toronto before assuming his current post at Guelph. Dr Simpson uses classical physiology and proteomic techniques to study cardio-respiratory physiology, the origins and development of contractile dysfunction in the heart, and bodily regulation of skeletal muscle contraction. AJ Foster, MJ Platt, JS Huber, AL Eadie, AM Arkell, N Romanova, DC Wright, TE Gillis, CL Murrant, KR Brunt KR and JA Simpson, Central-acting therapeutics alleviate Eif2alpha mediated respiratory weakness caused by a novel heart failure-induced ventilatory overdrive, Science Translational Medicine, 9(390), eaag1303.